for $540,000 with 2 bedrooms and 2 full baths, 1 half bath. This 1,207 square foot condo was built in 1984 on a lot size of 0.7 Acre(s). 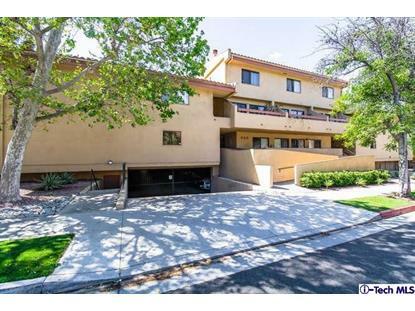 A clean and spacious condominium unit located on a tree-lined street in the highly-desirable area of Glendale. 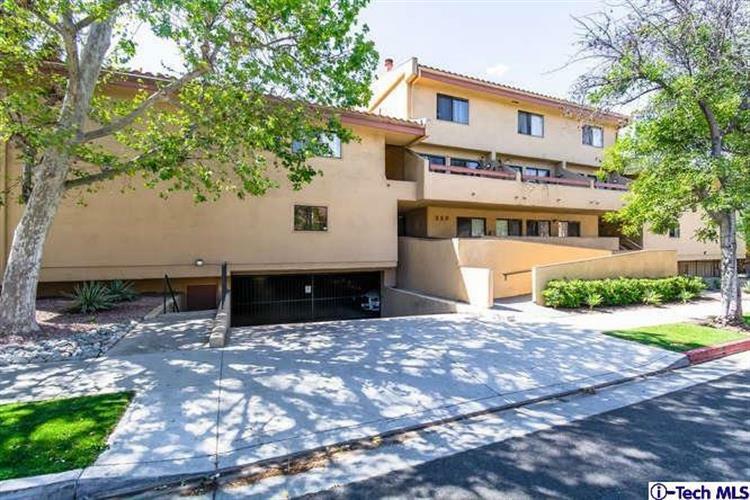 The unit is townhouse-style on a gated condominium complex. On the first floor are the kitchen, laundry, dining and living area, powder room, and patio. Upstairs are the two bedrooms and two baths. It has an updated kitchen with granite counter tops and dual stainless-steel sink, a fireplace in the living area, wood flooring all throughout and central heat and air with two-zoned air conditioning. Parking is gated subterranean with two side-by-side spaces for the unit. 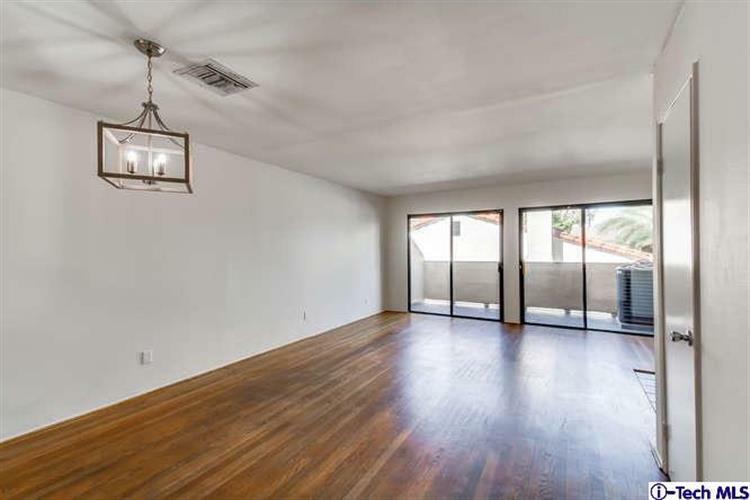 This property is in very clean, move-in ready and can be a great starter home, or as investment. Property is being sold in its AS IS condition. Submit ALL OFFERS with pre-approval letter and proof of funds. Coming from downtown Glendale, head north of Central Ave. pass the 134 Freeway, then turn left to Burchett Street and the destination is on your left.